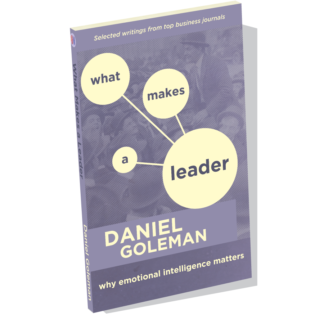 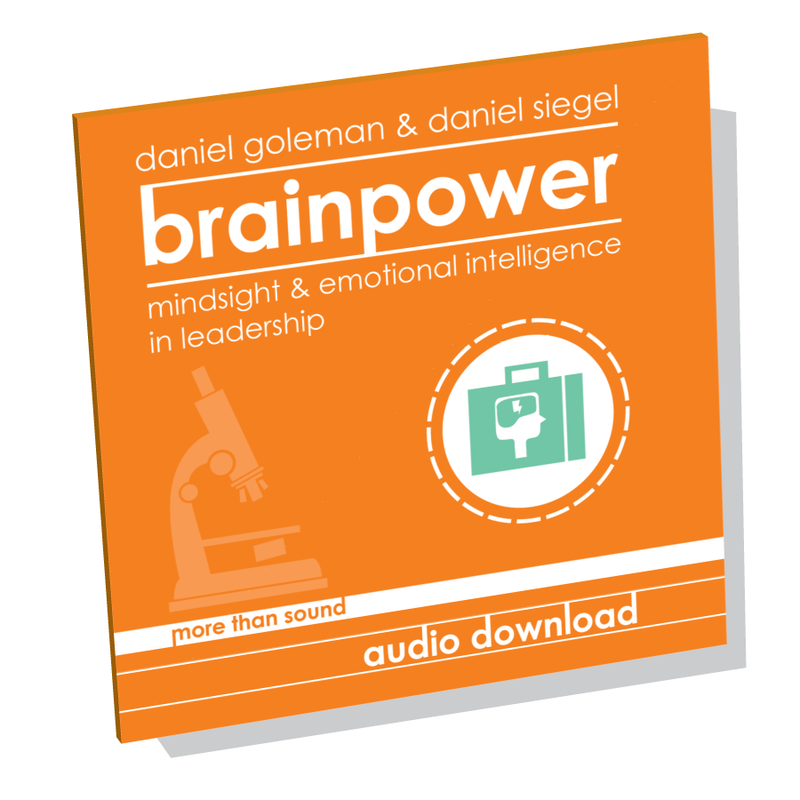 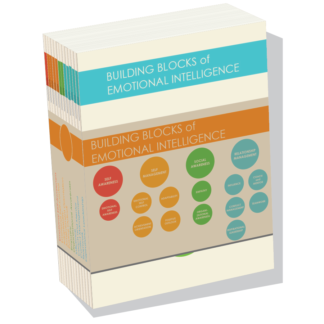 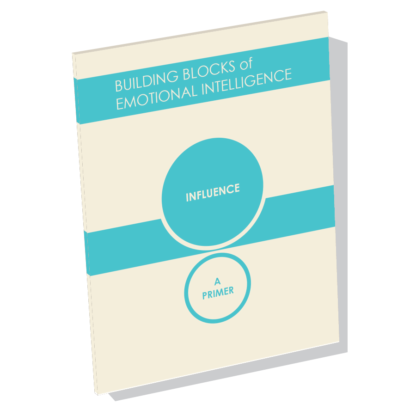 Brainpower: Mindsight and Emotional Intelligence in Leadership is four sessions of downloadable audio with Daniel Goleman and Daniel Siegel. 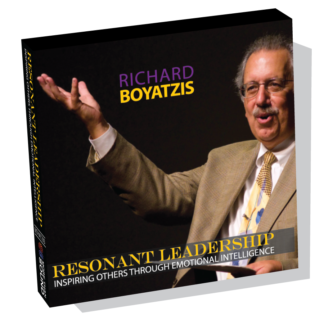 This series provides leaders, executive coaches, management consultants, and HR professionals with a science basis for their leadership development work. 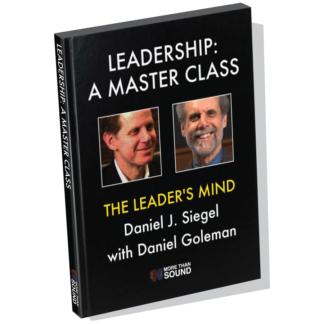 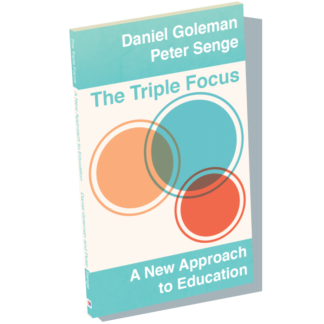 The audio content is a recording of Dr. Goleman and Dr. Siegel's live webcast series broadcast in February 2016. 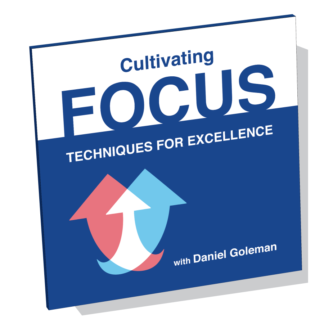 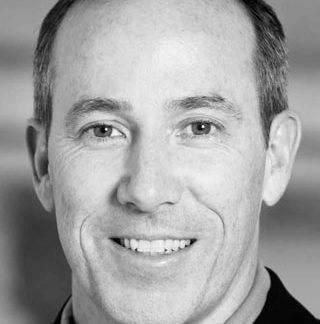 Corporate viewing licenses are available for five or more participants. 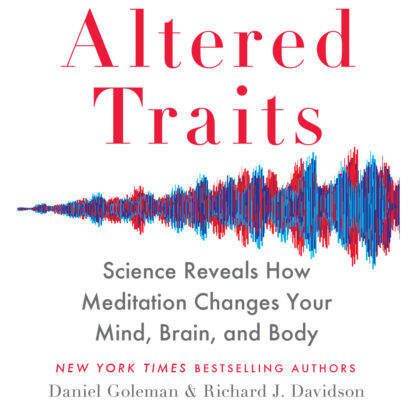 Contact store@morethansound.net for more information.